Mobile bitcoin wallet apps have been around almost as long as bitcoin itself has been around. That doesn’t mean the older bitcoin wallet apps for iOS are best. 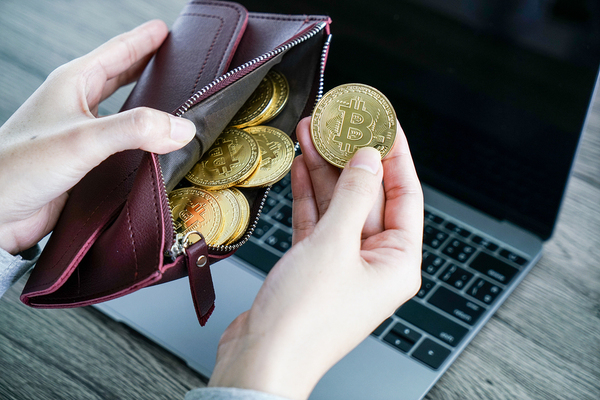 New wallets have some excellent features, especially where security is concerned, though to be honest, many of the older wallets have kept pace. With that in mind, we’ve put together the following list of the best bitcoin wallet apps for iOS so that you can choose your ideal iOS bitcoin wallet. With a good iOS bitcoin wallet app, you’ll always have your bitcoin in your pocket, so to speak, ready to spend, send, and receive. When you subscribe to the Bitcoin Market Journal newsletter, you’ll always be completely up-to-date on useful bitcoin and altcoin information. Sign up today!